at Hakone Sekisho Tabimonogatari Kan.
Japanese culture remains pronounced in the townscape of Hakone. I always went on trips in plain clothes. Of course, that’s because it’s fun. clad in a beguiling and elegant kimono. reflected in my eyes. This is the story of my Japanese self on a journey. 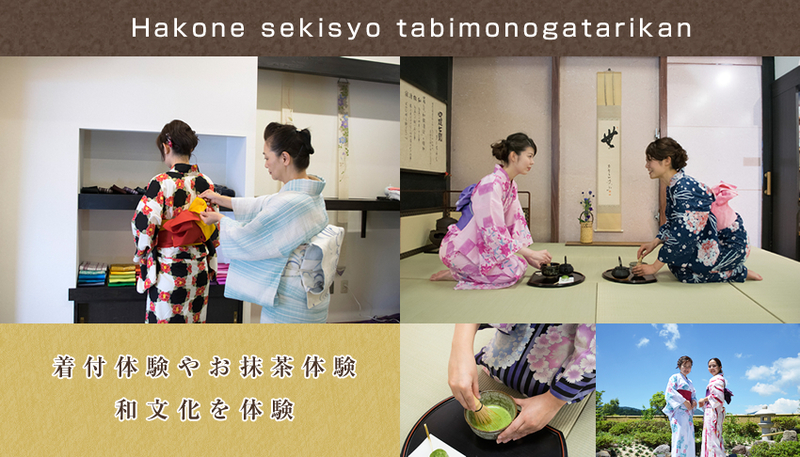 At Hakone Sekisho Tabimonogatari Kan, we offer kimono-dressing experience and Matcha (green tea) Experience that are suitable for the Hakone scenery. You can also stroll around the town and go sightseeing in the surrounding areas. 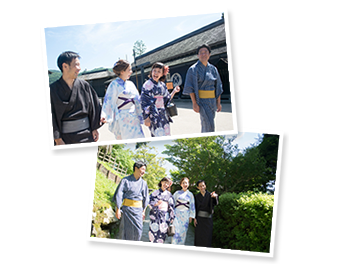 Why not make memories of Hakone in slightly grown-up kimono finery? Also, with the Matcha experience, you can perform it yourself. We recommend this to you if you’d enjoy trying it yourself more than just watching. ※Men’s kimonos are also available. ※If you have a party of more than 6 people, please make a phone reservation in advance. ※Please return your rented kimono by the specified time. ※The dressing time will take about 20 minutes. ※During the winter season (12/1 - 3/19) there are days to stop selling B sets and C sets. Take a short stroll and encounter a wide range of photogenic vistas! From traditional streetscapes to Japanese scenic beauty, and even trips to Hakone Shrine aboard a tour boat. If you're lucky, you may even get a perfect shot of Mt. Fuji. 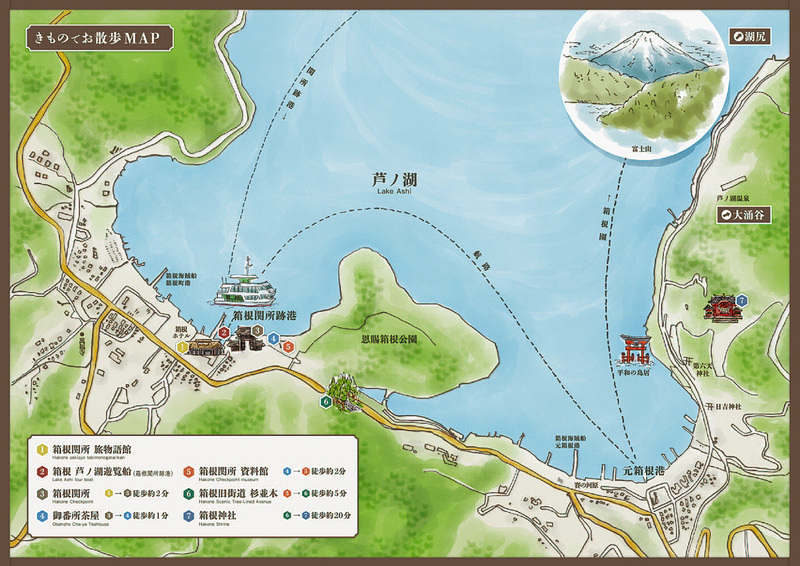 Kimono and matcha experiences -- enjoy Japanese culture The Hakone Checkpoint Tabimonogatari-kan acts as a hub for tourism in Hakone, as it is where a boat and buses arrive and depart. 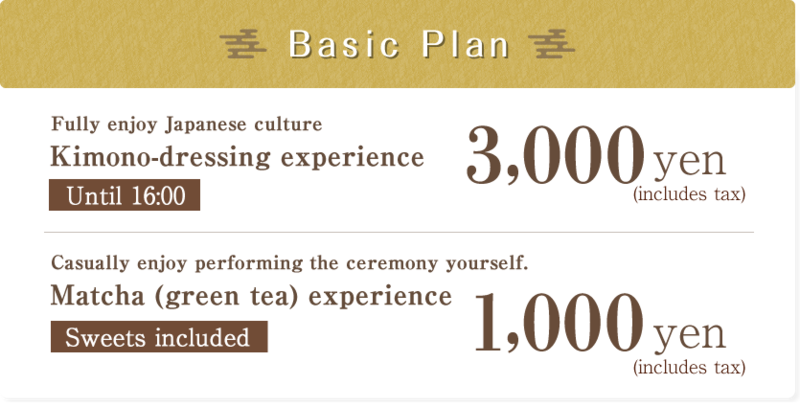 They are also set up to offer Japanese culture experiences like kimono dressing and matcha preparation. In addition to the Hakone Checkpoint, there are scenic destinations nearby. You will also find a souvenir area, restaurant, noodle shop, and a newly-landscaped Japanese garden, the perfect spot to snap a picture. Tabimonogatari-kan is a venue located in the old checkpoint port. In addition to offering Japanese cultural programming, it is where the tour boat arrives and departs. This very historic ship was the first catamaran in Japan, setting sail in Lake Ashi in 1961. The 360 degree panorama you can see from the observation deck is simply exquisite. 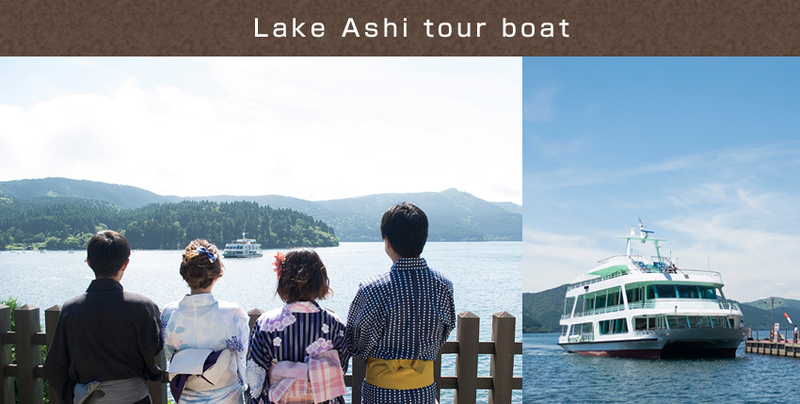 Enjoy touring the graceful waters of Lake Ashi, or use this as a novel way of reaching your destination. 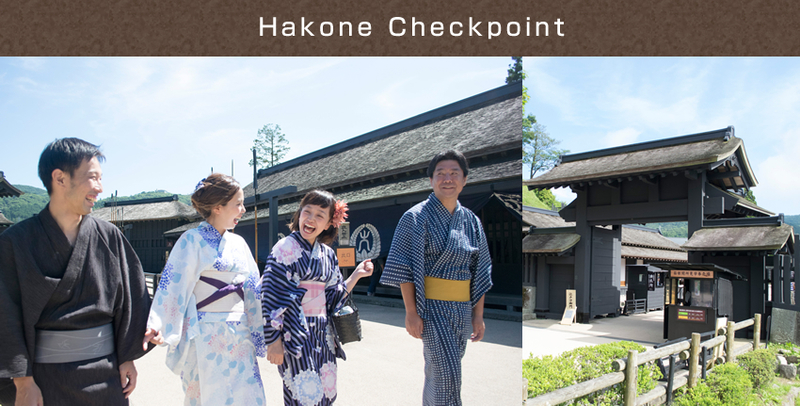 The Hakone Checkpoint has been fully reproduced using traditional Edo-period tools and technology. Created as a key point along a main route through Japan, the checkpoint was installed at a key vantage point looking out across Lake Ashi and shielded by Mt. Byobu behind it. The unique vistas home to the checkpoint truly mark the start of your journey through the area -- a veritable "checkpoint" to adventure! Why not see the historic Edo-period streetscape up close to see what things were like back then? 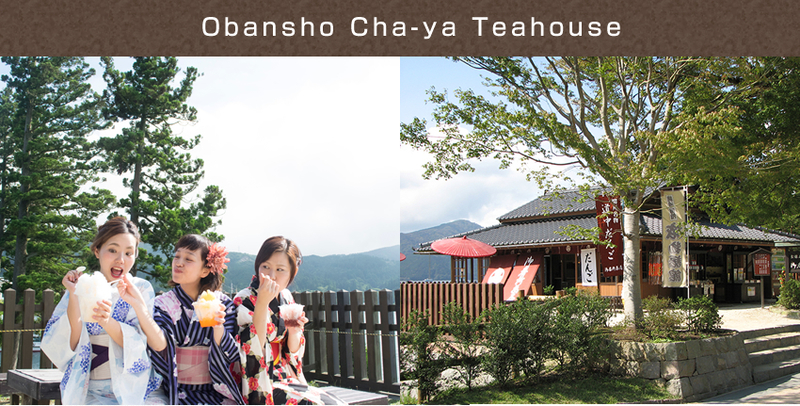 The Obansho Cha-ya Teahouse is a place to relax and have a spot of tea after your walk through Hakone. It is just a ways past the checkpoint. A traditional teahouse of days gone by has been painstakingly recreated, bringing to life the ambiance that tired travelers who crossed the checkpoint would have experienced. Enjoy classics like "Checkpoint Dumplings" and "Voyage Dumplings," along with a range of seasonal sweets and dishes. 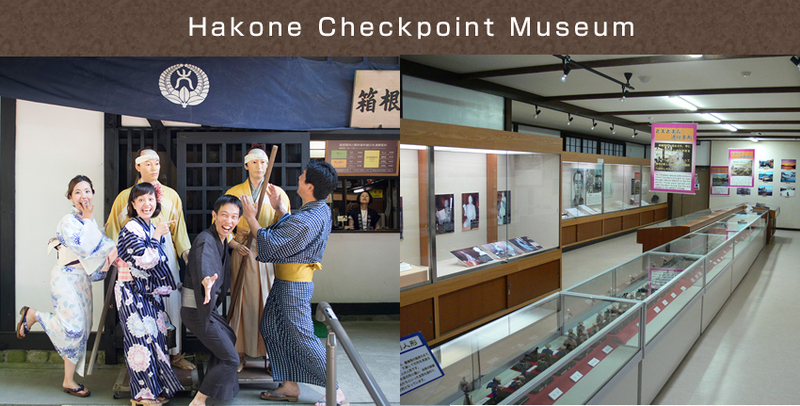 This venue houses a range of exhibits on the checkpoint. At the entrance, a gatekeeper styled in the manner of old will greet you. The venue exhibits a range of old documents like checkpoint slips and journal entries, arms and armor, and amazing records of strange events, like an elephant that passed the checkpoint. You can learn in detail about how the checkpoint governed over this key crossroads on the Tokaido route. This 500km cedar-lined avenue spans from Motohakone to Onshihakone Park. The trees, planted in 1618 by an edict of the shogunate, number over 400, and they are 400+ years old. They shielded travelers from the heat of the sun in summer and cold winds in winter. 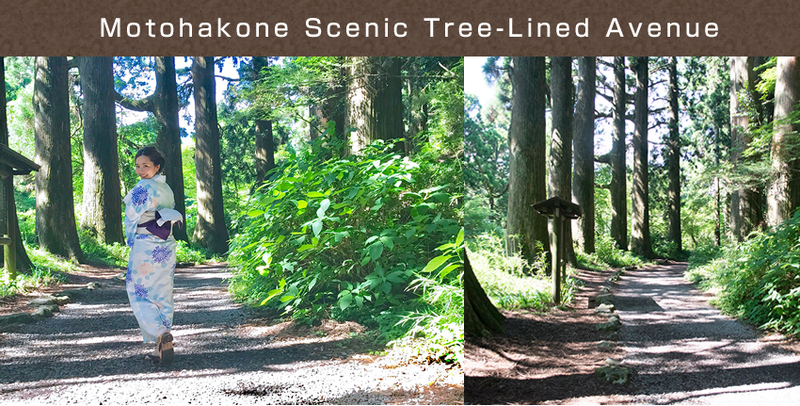 Seeing the shade of their boughs and hearing the warble of birds creates a beautiful vista that tempts travelers to set out on a journey through Hakone. Hakone is considered a major sacred site of mountain worship in the Kanto region, and the entire area is recognized as a spiritual zone. 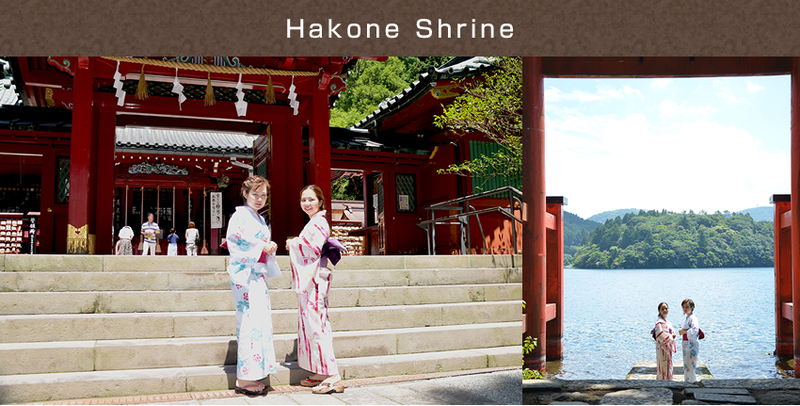 People say that Lake Ashi is where many gods reside, and Hakone Shrine consecrates them. The grounds are home to many sacred trees, and there is a beautiful red lacquered torii gate and main hall that exude a certain power and presence. Copyright © hakonesekisho tabimonogatari. All Rights Reserved.